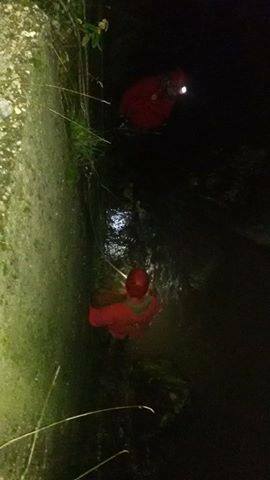 Last night animal welfare rescuers and activists were alerted to a horrific situation: four dogs had been thrown into a ravine, the river Zeljeznica. Rescuers rushed to the site, mobilizing all available resources and notifying the police. The terrain was extremely inaccessible, so they called Mountain Rescue Team Sarajevo for help. The Team came with equipment and two trained dog handlers. The rescue mission was successful. 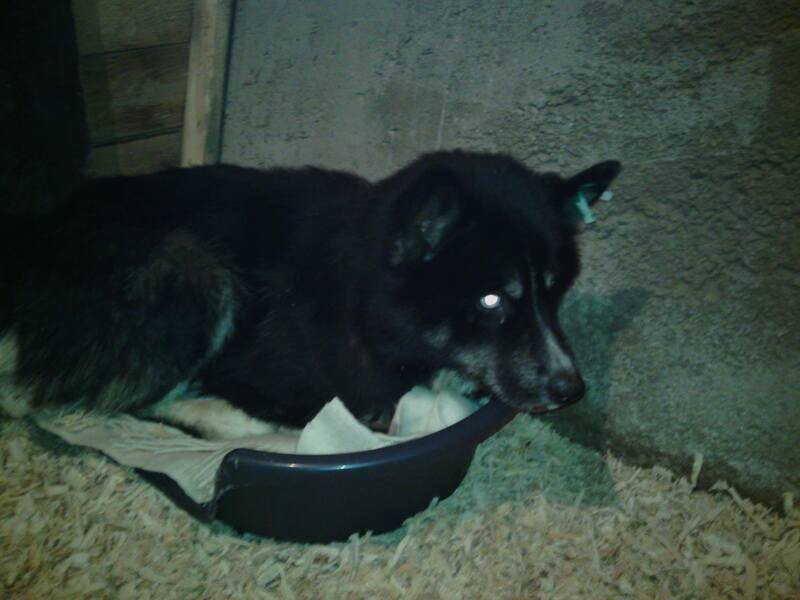 Marianne`s Dog Food Bank offered a safe place for all 4 dogs for the night in one of their shelters, and will be able to keep two of the dogs in the shelter, and another rescuer made sure the other two dogs will be safe. All four dogs are doing well and were seen by the vet today. The sterilisations incisions look good and there are no signs of illness although they spent time in water. This was just one rescue mission amongst many. Rescuers in Sarajevo are facing similar experiences every day, doing their best to react, document and prevent illegal actions ordered by authorities all over the town and suburb areas. 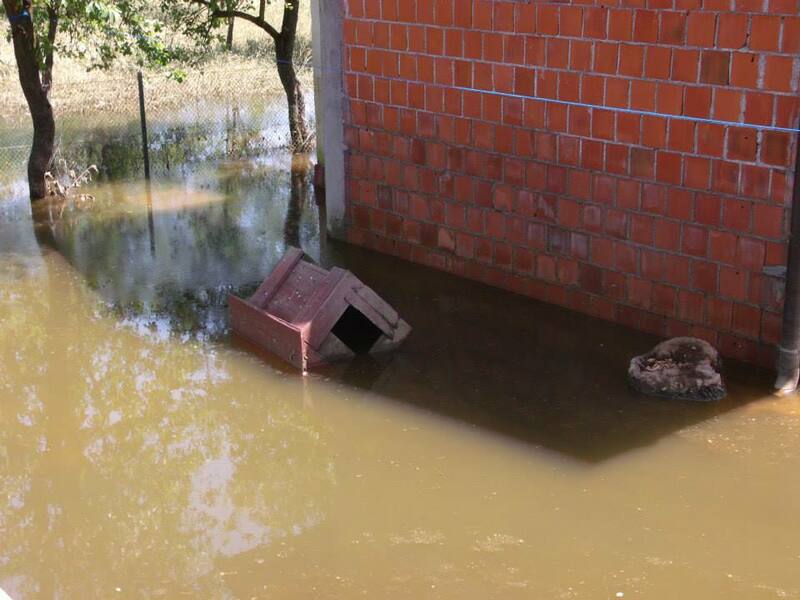 If you wish to help these rescues please go to Marianne’s Dog Food Bank website or Facebook group. Thanks must be made to Mountain Rescue Team Sarajevo and a number of rescuers involved including Marko Jerilovic, Nina Gurda, Caki Bravo, Arijana Ari Arifovic and Amira. 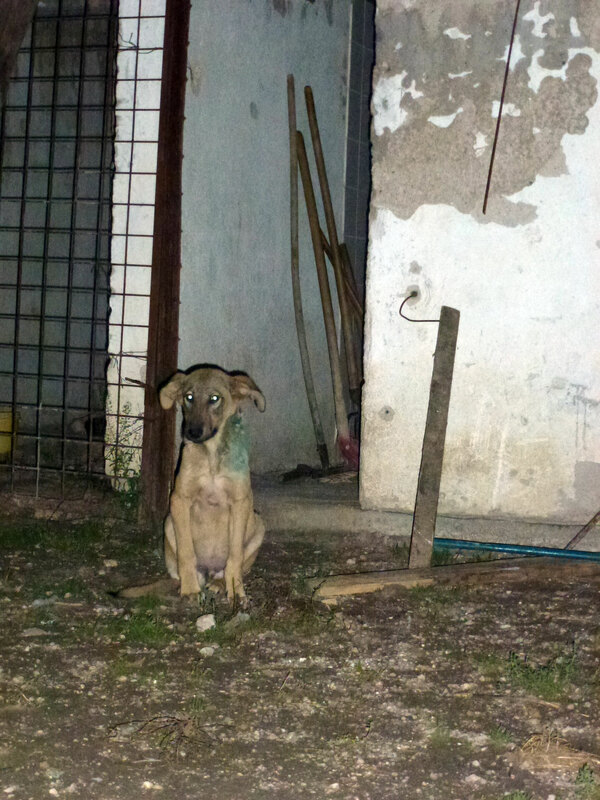 Another aspect of astonishing cruelty to animals occurred at the site of Kijevo, municipality Trnovo, last night late in the evening. 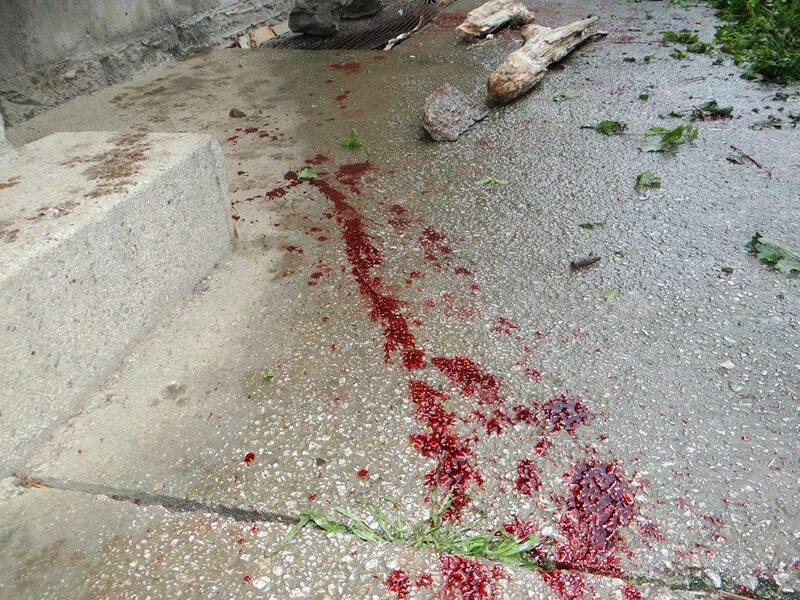 Immediately after sterilization / castration four dogs were dumped in river Zeljeznica canyon. Animal rights activists and citizens called the police, as well as the Mountain Rescue Service Sarajevo, whose members pulled out four dogs from extremely inaccessible terrain, river Zeljeznica canyon. After the rescue action, it was established that the 4 rescued dogs, prior to barbaric act of throwing them into a river were sterlized/castrated and that all 4 of them have white ear tags. 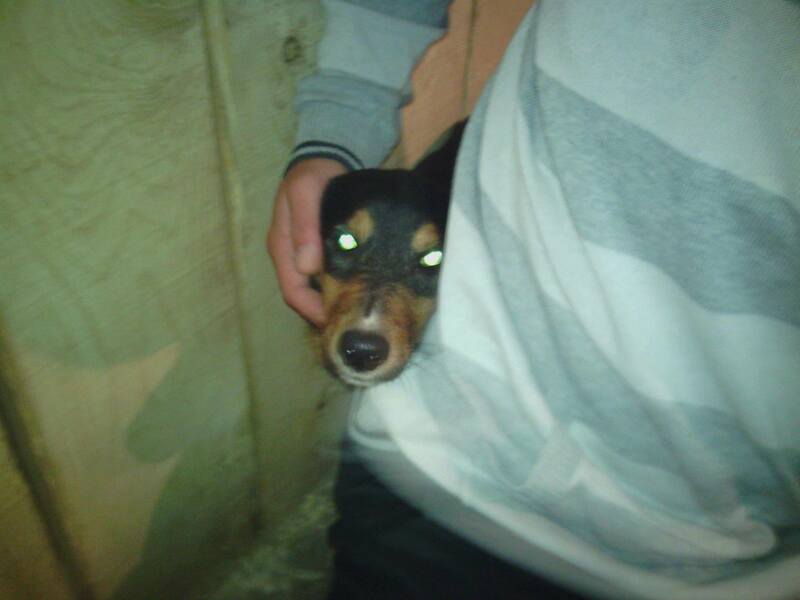 Also, one of the rescued dogs is a puppy about four months old, who also has an incision from surgery. Dogs younger than six months can not and must not be sterilized / castrated. Four rescued dogs were placed in a secure location where they are given the necessary aid, since they were in bad condition. 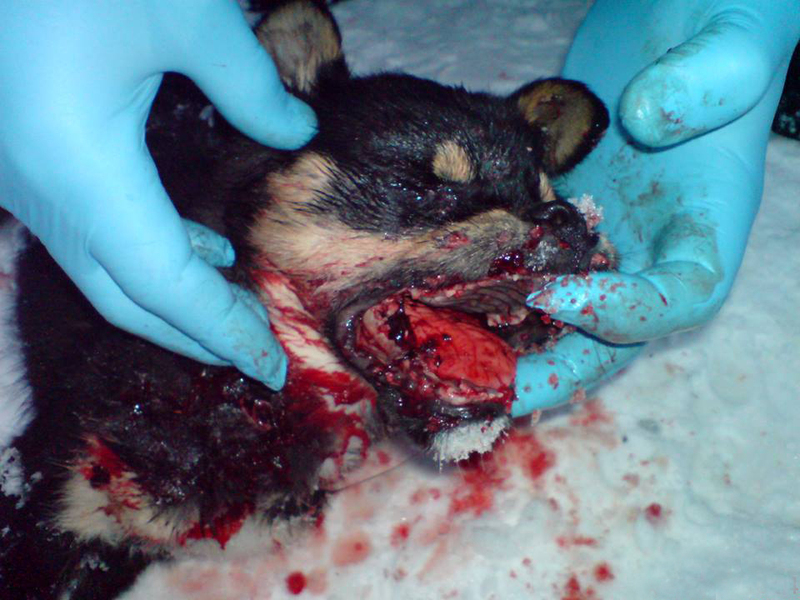 This case is not just an example of the barbaric attitude towards the abandoned dogs in BiH, but also represents the basest form of violation of the Animal Protection and Welfare Law, Bosnian Veterinary Law and the Criminal Law of Federation BiH and the Criminal Law of Republic of Serpska. Consequently, it will be demanded from the prosecuting authority to identify, prosecute and sanction persons who threw the dogs in the canyon of the river Zeljeznica, as well as the identity of the veterinarian who performed the surgery on the puppy. This implies that mentioned persons, as well as possible abettors, are the ones who ordered and the offenders committed crimes of torture and killing of animals. 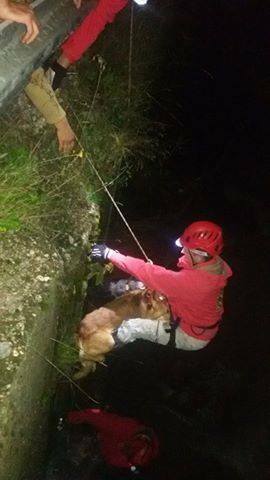 All thanks to Mountain Rescue team Sarajevo for the heroic and selfless rescue of four dogs that without their dedication and professionalism could not have been saved. Also, thanks to citizens and animal rights activists who have located tortured dogs and enabled their placement into safety. The role of Dogs Trust Foundation has been clarified during the current events concerning the illegal decision of the Government of Sarajevo Canton to form a dog catching service with Public Enterprise (P. E.) “Rad” Sarajevo. 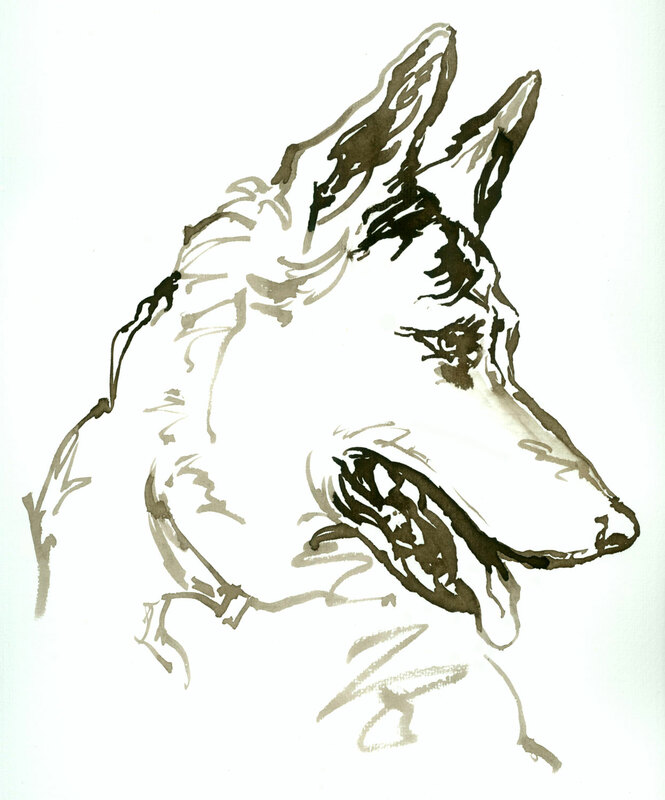 It appears that the Dogs Trust Foundation is interested in everything except the welfare and protection of stray dogs. According to Ahmed Đipa PR of P. E. “Rad”, as well as by admission of the staff of Dogs Trust BiH, the foundation finances and trains dog catchers of the company P. E. “Rad”. Also, Dogs Trust has provided the equipment for this illegal dog catching service. 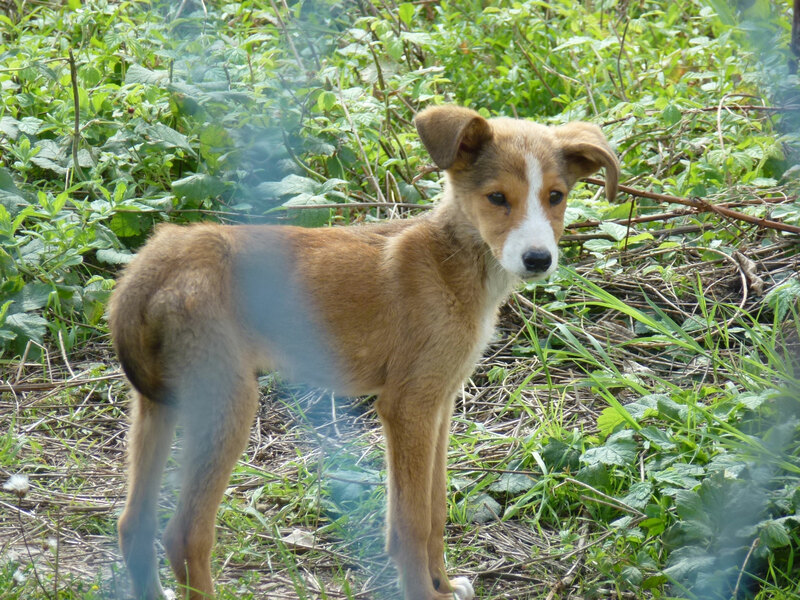 Dogs Trust has publicly supported the decision of Government of Canton Sarajevo on the forming of the illegal dog catching service, P. E. “Rad”. 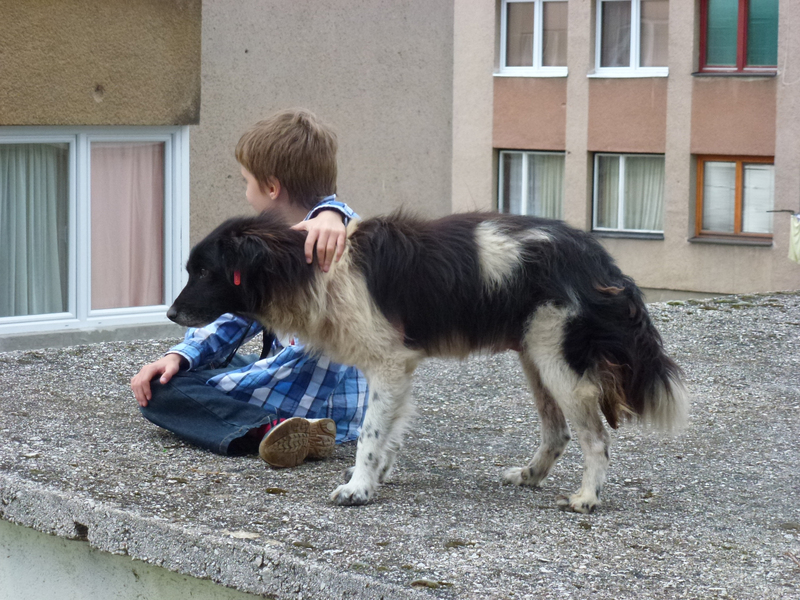 The Animal Protection and Welfare Act of Bosnia and Herzegovina came into force in April 2009. The Animal Protection and Welfare Act of Bosnia and Herzegovina forbids any form of torture to animals, and obliges the local governments (cities and municipalities) to provide shelter for stray animals. On 18.05.2009, the Veterinary Inspection Sarajevo Canton adopted the Decision No. 07-06 – 24 – CS – 295 ordering P. E. “Rad” to align their work with the regulations of the Law on the animal protection and welfare of BiH (Official. Gazette 9.25). In the said decision it was stated that P. E. “Rad” does not have permission to work because its activities and catching of stray dogs was illegal and contrary to provisions of the Animal Protection and Welfare Act of Bosnia and Herzegovina. 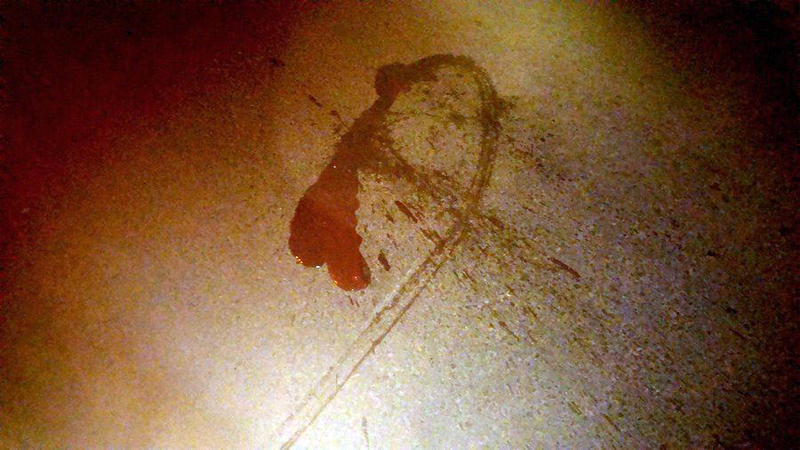 After the decision had been issued, P. E. “Rad” ceased their activities. However, the Government of Canton Sarajevo is being drawn into illegal activities, because the foreign organisation Dogs Trust has provided money for these illegal activities. Authorities in Canton Sarajevo should not and must not permit this rich foundation, which has intentions contrary to the provisions of the Criminal Code of Federation of Bosnia and Herzegovina and Animal Protection and Welfare Act, to dictate the policy of the local government. By financing and training of an illegal dog catching service, Dogs Trust participates in the preparation and execution of a series of crimes. Since the foundation Dogs Trust has directly supported illegal activities in Bosnia and Herzegovina, the question is whether the decision of the Government of Canton Sarajevo on forming of the illegal dog catching service has been enacted by an initiative of the government or because of pressure from Dogs Trust, which has been carrying out illegal activities in Canton Sarajevo for two years, all with the aim of implementing its illegal policies and questionable financial operations, which must be the subject of investigative actions by the prosecuting authority. Dogs Trust insists upon partial implementation of Animal Protection and Welfare Act of Bosnia and Herzegovina and they encourage Bosnian authorities in criminal activities by providing a cover for certain activities under the guise of law enforcement. 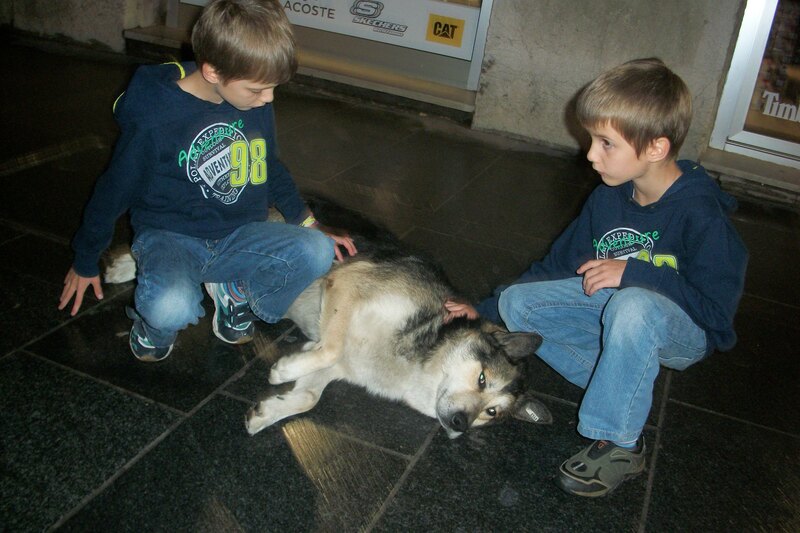 Dogs Trust participates in many criminal activities in the Sarajevo Canton. 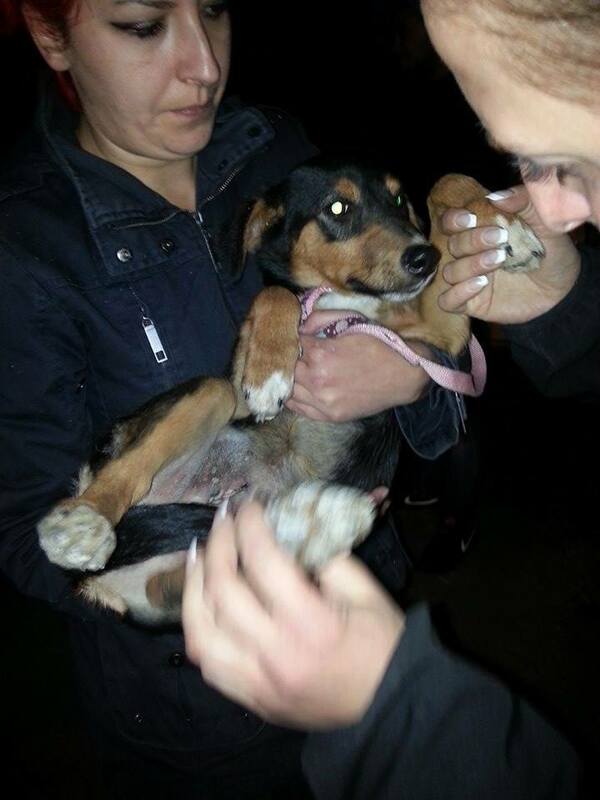 Mass spay/neuter campaigns have been organised without any respect for the legal system of Bosnia. Establishing of shelters for stray animals and a database (microchip) registration of dogs and cats are legal obligations. Local authorities are obliged to build shelters for stray animals in accordance with the Animal Protection and Welfare Act as well as ensure compliance with regulations which stipulate acceptable living conditions of stray animals housed in public shelters. Also, it is the legal obligation of local authorities is to establish hygienic services which are obliged to collect lost and stray animals and move them to local shelters, in accordance with Animal Protection and Welfare Act, and this service must also comply with legal requirements stipulating establishment of such service and conditions which the service must fulfill to be recognized legally. There are not any legal shelter and hygienic services in Bosnia and Herzegovina. CNR (catch-neuter-return) method is not a legal obligation in BiH, but it is a legal possibility- a provisional rule until the full scope of services for abandoned animals are established. Until animal shelters are actually established (as described in Article 28 of the Act, by the bodies defined by this Act), veterinary stations can, in cooperation with the competent municipal bodies, perform spay and neuter and mark abandoned animals, specifically stray dogs, and release them back to their natural habitats, with the goal being to stabilise the stray animal population by controlling their reproduction within the shortest possible period. Since the mass spay/neuter campaigns have been implemented without legal permissions and procedures, but through public tenders for participation in these actions, the activities of Dogs Trust are de facto an experimentation on domestic animals. Choosing veterinary stations that perform spay/neuter campaign is carried out without the permission of the relevant veterinary institutions. 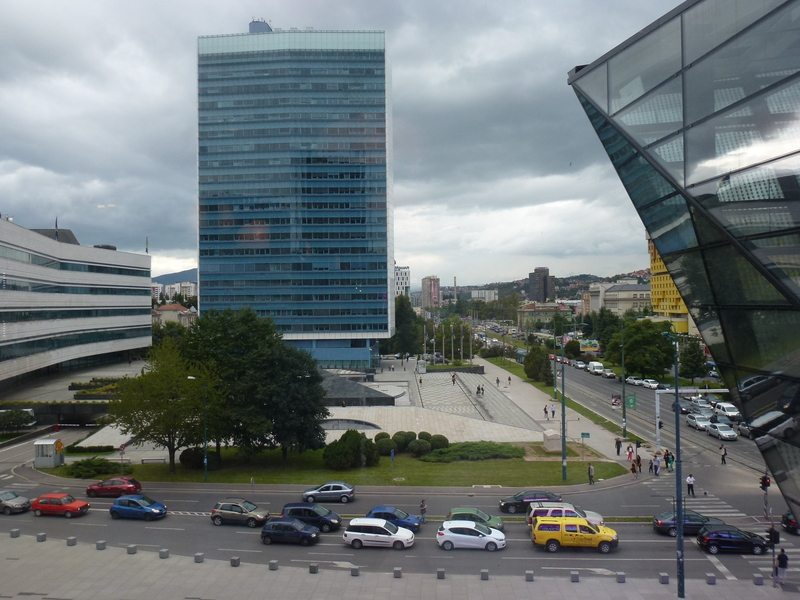 The legal system in Bosnia does not approve of any institutional power of the NGO in Bosnia, i.e., NGOs cannot interfere in the powers of government, as Dogs Trust is doing. 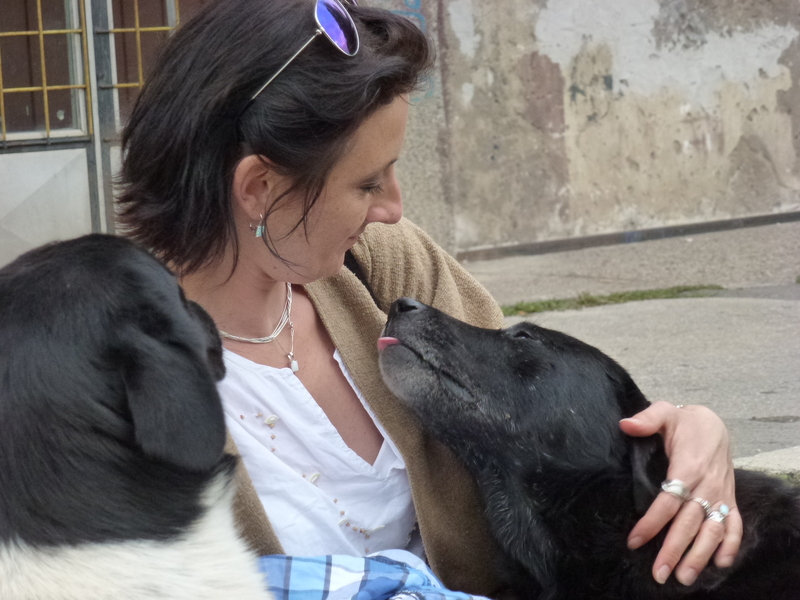 Dogs Trust tries to play the role of rescuer in the Sarajevo Canton, ignoring the provisions of Animal Protection and Welfare Act of Bosnia and Herzegovina and suggests that the BiH authorities act contrary to their own statutory provisions. Representatives of the Dogs Trust attended the press conference at which, among others, was addressed Muriz Alic, the owner of the (generously labeled as, but practically an internment camp) “shelter” for abandoned animals in Praca, whose work and business is under investigation by the Cantonal Prosecutor’s Office in Sarajevo Canton. These representatives confirmed that they are not interested issue of camps for abandoned animals, rather that they are interested in pressing the authorities to enter into activities. Activities which are illegal. Daily complaints from veterinarians and people who bring dogs to the veterinary stations to be spayed/neutered unambiguously indicate that Dogs Trust and employees of Dogs Trust demand that sick, injured and old dogs are euthanized during the actual mass spay/neuter campaign.This assertion is supported by material evidence. In accordance with the provisions of the Animal Protection and Welfare Act of Bosnia and Herzegovina, only an authorised official veterinarian may order the euthanasia of animals. By ordering of euthanasia, Dogs Trust not only interferes in the competences of authorised official veterinarians, but commits a criminal offence under Article 318 of the Criminal Code of Federation of Bosnia and Herzegovina (torture and killing of animals), as well as incitement to commit a criminal offence. Dogs Trust is also directly involved in the formation of the hygienic service of P. E. “Lokom” Novi Grad Sarajevo, which is an illegal service. This hygienic service was directly formed under the patronage of coordinators of Dogs Trust in 2013. Dogs Trust has trained dog catchers employed in this hygienic service and there were material evidences that Dogs Trust provided equipment for their illegal activities. Mustafa Mrkulic, a veterinarian, who is the most famous killer of stray dogs in Sarajevo, has participated in many mass spay/neuter campaigns organised by Dogs Trust. Also Dogs Trust publicly announced that there are over 11 000 stray dogs on the streets of Sarajevo Canton, without having any grounds, or authority to make such a claim.. Only the State Veterinary Office is authorised to count and publish data on the number of stray dogs on the streets of Sarajevo Canton as well as the whole of Bosnia. This is one in a series of moves that shows that Dogs Trust not only do not respect the laws of the country in which it operates, but also directly obstructs the work of the state institutions. By disseminating illegal and ill-informed information about the number of stray dogs on the streets of Sarajevo Canton, this organization has caused panic among the citizens of Sarajevo. Of course, by doing so, they provided an “argument” for some of the media which have been leading the campaign against the abandoned animals for more than 2 years. This aggressive campaign against establishing and construction of lawful animal shelters in Bosnia, which is a legal obligation of government, is (if not directly organized, than actively supported) by Dogs Trust and it directly contributes to an atmosphere that there is no solution to reduce the population of stray dogs. Now, Dogs Trust positioned themselves as the only organization which offers solutions – which are in direct violation of the laws and regulations of the country in which they operate. Criminal charges will be filed and evidence submitted to the competent prosecutor’s office regarding all Dogs Trust illegal activities in Bosnia and Herzegovina; against individuals working for and management of Dogs Trust BiH and against Dogs Trust as a legal entity. To see the original article please go here. 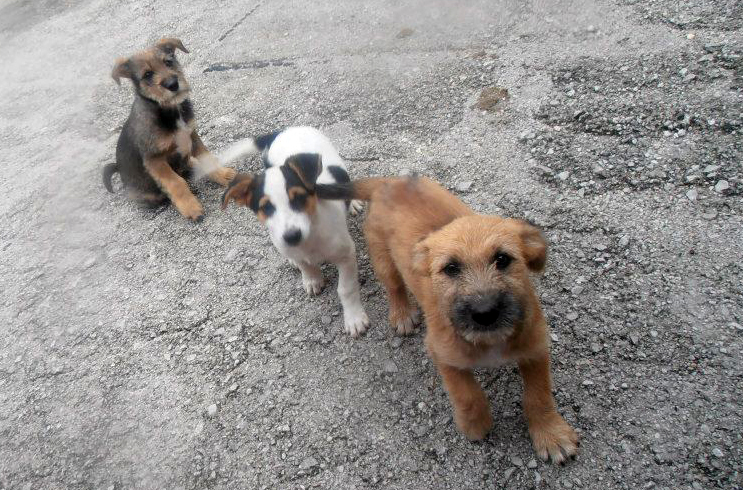 The Government of Canton Sarajevo has issued a decision ruling that the dog catching service of P. E. “Rad” be formed on 11th September, 2014, with the aim of removing aggressive, ill and elderly strays from the streets of Sarajevo, and “euthanising” them. This particular dog catchers’ service was active until 2009, using catching, torturing and killing methods similar to those that had been used in concentration camps that had existed in Bosnia during the war (1992 – 1995). 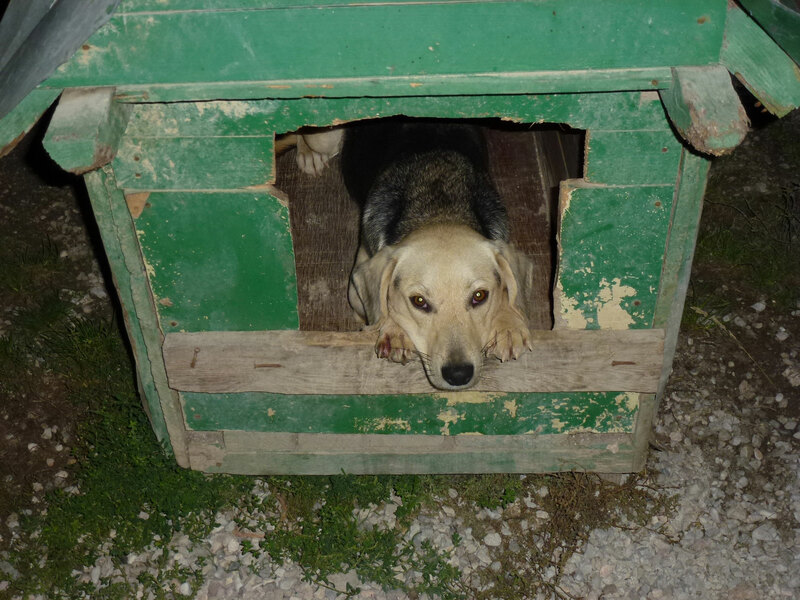 The Animal Protection and Welfare Act of Bosnia and Herzegovina came into force in April 2009, and it was then that this dog catching service was shut down: the Veterinary Inspection of Canton Sarajevo issued a decision ruling that the dog catchers of P. E. “Rad” must stop working immediately, because its methods were illegal and contrary to the provisions of the Animal Protection and Welfare Act. However, while this dog catching service and the people enacting the crimes were criminally responsible for crimes, no charges were ever brought. 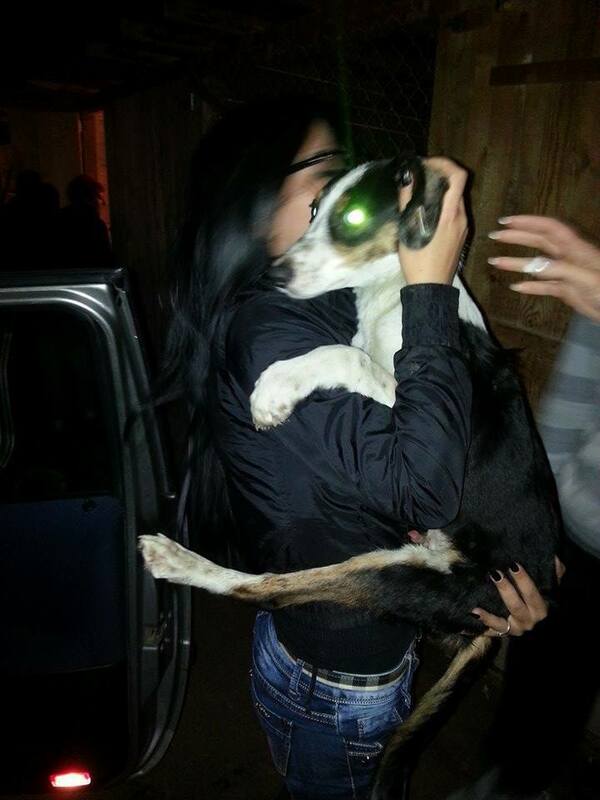 The recent decision to restore the dog catching service of P. E. “Rad” means that the government of Bosnia and Herzegovina has abused the official authority because they have breached the Animal Welfare and Protection Act of Bosnia and Herzegovina. What will the restoration of this dog catching service mean for stray dogs and for citizens? If dog catchers start working, many of the stray dogs will be killed in Sarajevo, using inhumane methods that are cheap: untrained dog catchers, wire nooses, ‘euthanasia’ by crushing skulls, injections of bleach (cheaper than the prescription drugs used in other parts of the world for this purpose) and other torturous methods. Hundred thousands of Euros for this ‘programe’ will be allocated, but you can ask yourself where this money will, in fact, be used. If these activities proceed, citizens will meet dog catchers and witness their activities. Many people who have already witnessed the atrocities committed by dog catchers were traumatised, especially children. This situation is illegal, it is against the constitution, it is a criminal offence. Animal welfare activists want to use all legal means to end this horror, to save stray dogs and to make sure the government implements the existing Animal Protection and Welfare Act. They will bring legal action against the illegal activities, they will document the activities and will petition against the decision. They are also trying to educate everyone in their country to the truth of what is happening. If you can help with legal fees and other associated costs for activists please send a donation to donations@awabosnia.org and mark for ‘legal fees etc’. Also, Journalists for Animals needs support document the situation and tell the world what is happening. There is a special YouCaring for donations for this. The Sarajevo Canton government met in assembly today and a decision was made to reactivate the dog catching service to remove the stray dogs from the streets of Sarajevo. While this decision might on the surface seem benign, the question must be asked: what methods will be used to catch the dogs? What will be done with the stray dogs once caught? Where will these dogs be removed to? And what then will be done with them? If you have read this blog you will know that the public shelters are entirely inhumane with documentation of dog corpses lying amongst living dogs, dogs crammed into tiny cages without food or water or veterinary care and that ‘euthanasia’ is usually undertaken by brutal means as the legal methods are too costly to perform. The decision made today will in theory be to remove dogs that are aggressive, ill or dogs too old to survive on the streets. It is the experience of the activists in Bosnia Herzegovina that these decisions are used as an excuse to kill as many strays as possible, regardless of disposition or health. “Those dogcatchers are killers, real killers.They used to kill strays in the most horrible ways. After the Animal Protection and Welfare Act had been enacted, their activities were forbidden. Today the Government of Canton Sarajevo issued decision and ordered Ministry of physical planing and environment to form that service today. It is against our constitution. This decision is unconstitutional and illegal since local governments must not issue decisions that are contrary to state acts. This company/service is illegal since it is a killing company and their work is forbidden,” says Dalida Kozlic L.L.B. Dogs Trust BiH will start a mass sterilisation project on September the 15th. Another question to ask is will there will be any dogs left to sterilise? For more details please read today’s post on Journalists for Animals: Bosnia: Sarajevo set to become the next Bucharest.